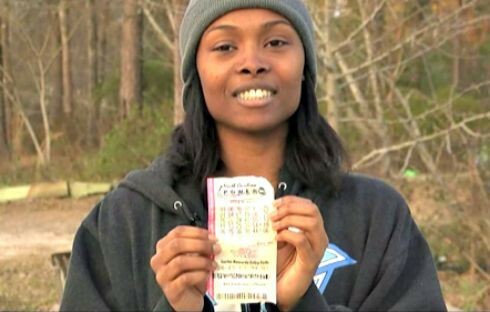 Last February when single mom, Marie Holmes won $88 million dollars in the Powerball Lottery. It was a triumph for all black folks and an even a greater victory for single black women all over the world. It was portrayed in the media that Marie was raising her four children alone and one was a special needs child. She said that she would spend her winnings on a new home, her children, and a charity. Well, she must have made a contribution to the “Desperate Women In Need of Men” charity. That’s the only explanation I can come up with as to why Marie Holmes would spend $9 million of her lottery winnings to get her boyfriend/fiancee out of jail. Hustle. Everybody has one. What you do to survive. Whether it’s cutting hair, shooting dice, washing cars, stripping, rapping, cooking, trapping, or selling your food stamps. Everyone can relate. You might not be proud of it, but hey, you got to eat right? What’s your hustle? Leave a comment and let me know how you hustle hard! 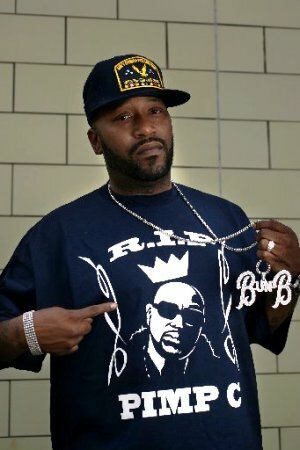 VH1 honored ‘The Dirty South’ Monday night at The Hip-Hop Honors show. 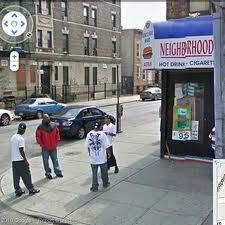 If it was honoring hip-hop music from the South, why was it held in New York? I could not get with that lame crowd. 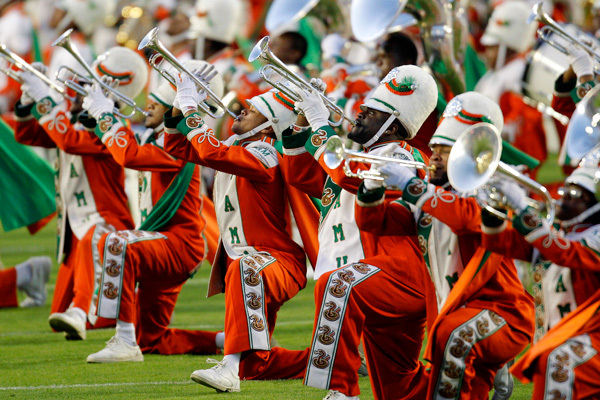 The South is called ‘crunk’ for a reason. I’ve seen every Hip-Hop Honors show to date on VH1, and this has to be by far one of the worse. First, the host was Chris Robinson. 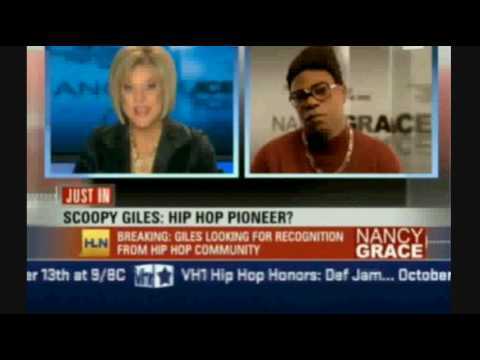 He is a funny dude and all, but come on when they honored Def Jam last, the host was Tracy Morgan, and his alter ego, Scoopy Giles, was interviewed by Nancy Grace when they promoted the show. They had skits throughout the show with Tracy and they were hilarious. Even when they interviewed the honorees it was well…….boring. The show started out pretty good but fizzled out like a wet firecracker. I don’t think the Dirty South show was put together or thought out as much as previous shows. To sum up the show, I would have to say it was……….wack.